Liverpool have lessons to learn from Sunday's goalless stalemate at Manchester United but Andy Robertson argued a point is never a bad result at Old Trafford. 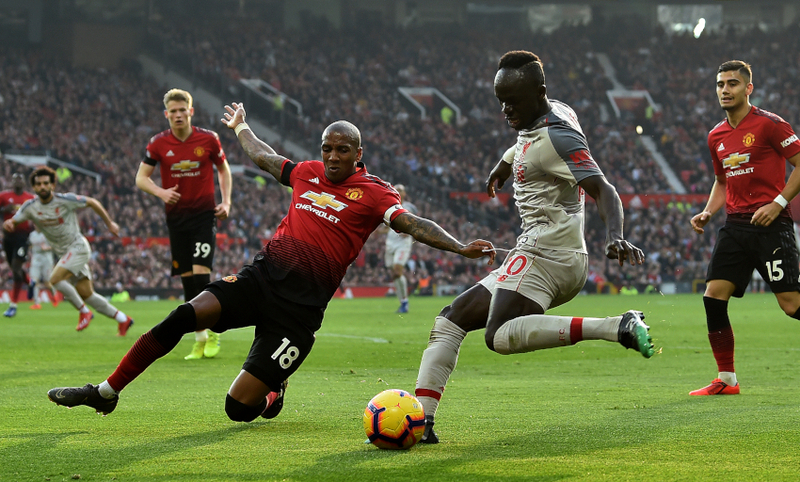 The Reds regained top spot in the Premier League with the 0-0 draw against their arch-rivals on an afternoon when they enjoyed 65 per cent of the possession. After a bright start, a raft of injuries – three to United and one, an ankle problem for Roberto Firmino, to the visitors – disrupted the game, a factor Jürgen Klopp felt unduly affected his team’s rhythm. 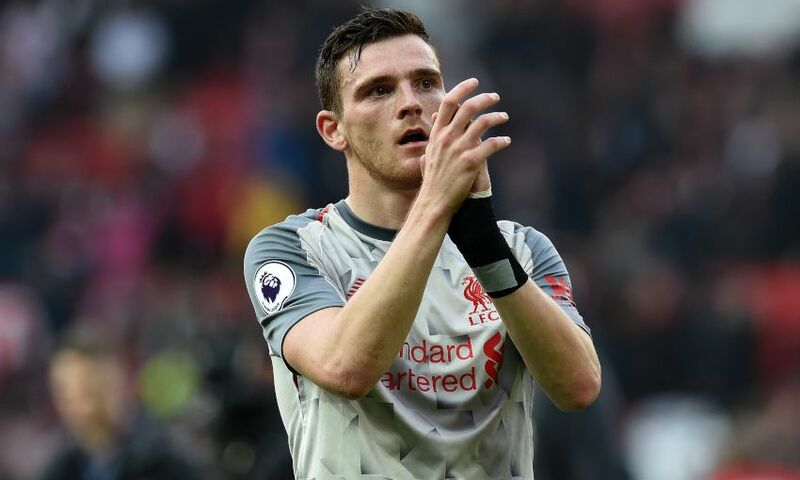 Robertson agreed with that assessment but also highlighted the positives to take, with Liverpool leading the way again 11 fixtures from the end of the campaign. “I thought we started really well and we had the momentum, we were driving forward, but we just didn’t create great chances,” the left-back told Liverpoolfc.com. “We had one or two but we could have had a lot more and then the second half was disappointing for both teams, with not really many chances created and a lot of sloppy passes. “We kept going right until the end. In the last five to 10 minutes we were the side trying to win it and trying to get the three points – but a point at Old Trafford is never a bad result. The hosts were forced to make all three substitutions in the first half, including Jesse Lingard coming off the bench and then having to be replaced himself. Firmino, meanwhile, had to be withdrawn by Liverpool, whose early intent on the ball dissipated as the encounter unavoidably became stop-start before the break. Asked if the pauses influenced the players, Robertson said: “Yes, 100 per cent, because our momentum was building. We were the team that was attacking more and we had more of the ball, we had more chances. “Four substitutions in the first half is unheard of in a game like that and the ones that went off were struggling. The goalless draw was Liverpool’s second in succession, following on from the Champions League clash with Bayern Munich that preceded the trip to Old Trafford. And Robertson insisted the Reds must tweak their mentality to deal with the challenges presented by opponents showing greater respect for Klopp’s charges. “It’s a sign of respect but as a team I think we need to start respecting ourselves,” said the Scotland captain. “Big teams like Bayern and Manchester United are full of world-class stars and they changed their way of playing to try to stop us. We need to take that as a mark of respect and not shy away from it, stand up to that and show them why there is respect. The No.26 also explained his hope that the arm injury he suffered in a first-half collision with Romelu Lukaku will not prove to be serious.